I recently published my best of 1987, and I am working on my best of 2017, but have largely ignored 1997; those albums celebrating 20th anniversaries. 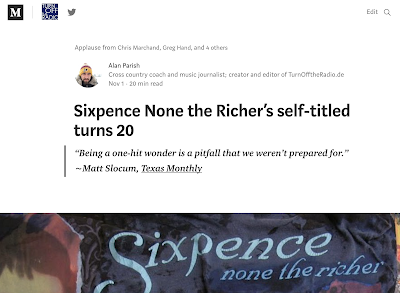 The exception is my #1 album of 1997, Sixpence None the Richer. After I wrote my 20th anniversary oral history for This Beautiful Mess two years ago, which has been read more than anything I have ever written, I considered a proposal to the 33 1/3 series on the self-titled album. Back in 2015 I did a ton of research, interviewed all the band members about the previous album, wrote a bunch of notes; but concluded I did not have the time, energy, or desire to write a full-length book about the band or album. 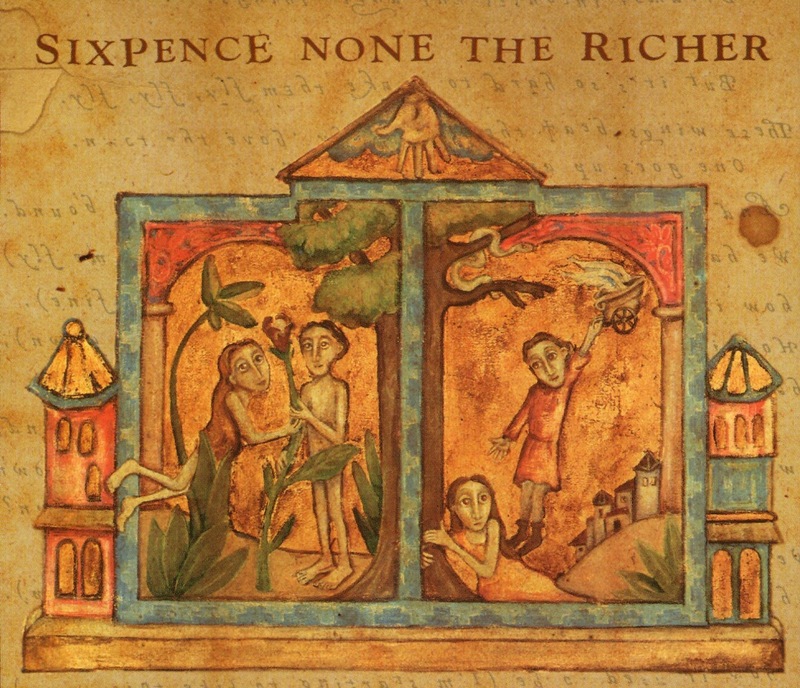 I wrote a review when this album was first released in 1997, which can be seen here. My writing then was poor, but worth looking at for nostalgia's sake. I would be remiss if I didn't mention the disappointment I feel with both of these 20th anniversaries passing and no acknowledgement from the band. In an age with countless reunion tours, crowd-funding for vinyl issues, etc., Sixpence has done nothing. Some of my motivation in conducting all the interviews a couple years ago was to stir up something in the band members themselves to make shows, vinyl, etc. happen. I hope the same with this new essay; I would love for the band to celebrate and not just the fans. Finally, I do have a best of 2007 post, which was one of the first thorough best-of lists I published. Hard to believe those albums are now a decade old.